London\'s #1 limousine and chauffeur car hire company. Book your luxury transport now and arrive in style with Limo Hire London. We are proud to offer highly affordable deals on chauffeur driven limousine hire throughout the London area. Here you'll find a complete rundown of the areas which we cover in London, and also recommendations of places to visit to celebrate various occasions in the city. If you need to hire a Lincoln Town Car limousine to transport you to your school prom in West London, or a classic wedding car like the 1960's Princess Car for your big day in Richmond, South London, or a Rolls Royce Phantom for an awards ceremony in Knightsbridge, Central London, or a hummer limo for a stag party in Shoreditch in East London, we will be happy to provide you with a limousine hire service which is tailored to meet every need of your occasion in London. As a London based limo hire provider, we are specialists in delivering high quality limousine hire services in the city so you can rest assured you'll be in very capable hands when you make a booking with us. All of our chauffeurs are highly experienced and have expert local knowledge so wherever you're headed for your special occasion in London, you can guarantee our skilled chauffeurs will deliver you there in plenty of time. 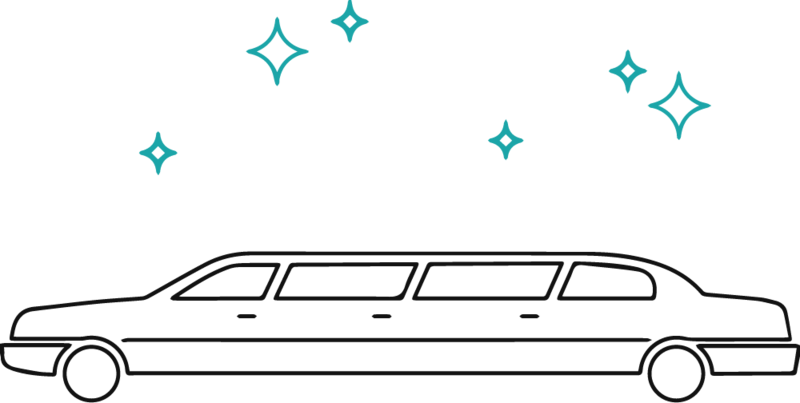 Whether you need to hire a limo for your birthday party in Lambeth, a night out in Hoxton, a shopping spree in Bond Street, a wedding in Camden, a hen party in Notting Hill or a school prom in Ealing, we can provide you with a chauffeur driven limousine hire service which ticks all of your boxes.